Intex Technologies launched new choice of 3D, 4D and 6D wireless mice. They range from 800 to 2000 DPI which mean their sensitivity varies according to the given DPIs. The company launched the mice range to broaden their IT accessory product portfolio for the current year. The launch included 5 wireless mice whose price ranges from Rs 360 to Rs 499. With these new range of wireless mice, the consumer can choose the products according to their needs. All these mice come in red, black and blue colour options. According to the company these mice are ergonomically designed so they can be used by a variety of hand sizes. The body and shape of the mice is good for a claw or hybrid claw/palm grip. And they have an optical sensor which would work well on hard and cloth mouse pads as well. Talking about the buttons, they have 3D/4D/6D buttons which are placed in such a way that they reduce repetitive forearm twisting. These will also be comfortable for arms and put less stress on the muscle while browsing the internet or using the mouse. The scroll wheel of all the mice have a rubbery finish for better efficiency and control. 1. Intex Mouse Wireless M-100 – 1200 DPI, 3D Mouse which comes in Red and Black. 2. Intex Mouse Wireless M110 – 800-1200-1600 DPI, 4D Mouse which comes in Red and Black. 3. 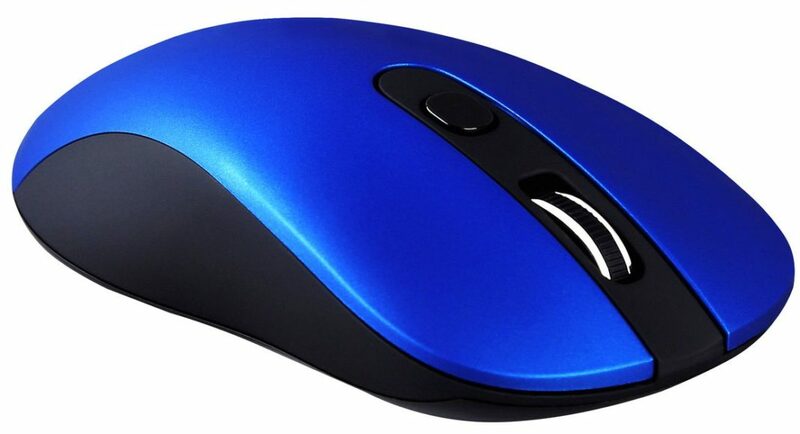 Intex Mouse Wireless M250 – 800-1200-1600-2000 DPI, 6D Mouse, Anti-Slip rubber scroll wheel, Ideal for work, study and sport function, it comes in Blue and Black. 4. Intex Mouse Wireless M200 – 800-1200-1600 DPI, 4D Mouse which comes in Black. 5. Intex Mouse Wireless M210 – 800-1200-1600 DPI, 4D Mouse and it too comes only in Black.